Diego Molina Photography our studio offers professional photography services in Hoboken, NJ. Digitals included this sessions are perfect for baby photography, children portraits and family photography. If your are planning your wedding… mini packages are the best fit for engagement sessions. Follow our blog to view more samples! Photography mini sessions are perfect for many occasions, engagement and maternity and definitely for Children. To get the most of a Portrait session, try to get there ahead of time so kids can acclimate to the location and feel it’s more of an activity than something they have to do. These cousins spend a lot of time together and came prepared for a picnic! We scheduled the Portrait Session around that and got the exact essence of lifestyle photography, capturing true genuine moments and smiles in images. The location is important; choosing the right park with nice views etc. But capturing the right expressions that translate to your Kid’s personality is where my job really relays. 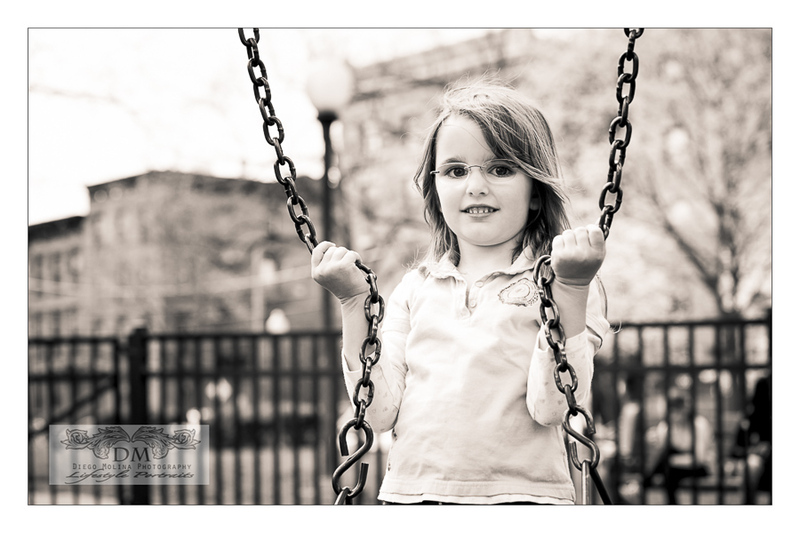 I capture a fair amount of Families and Children Photos in Hoboken, New Jersey (NJ). After Hurricane Sandy, many places were severely affected and kept shut for months. The resilient town has put a lot of effort to bring all those places back to life and satisfy their community. If you follow the town of Hoboken on Facebook ( Hoboken, NJ official site), you can witness the progress as well. 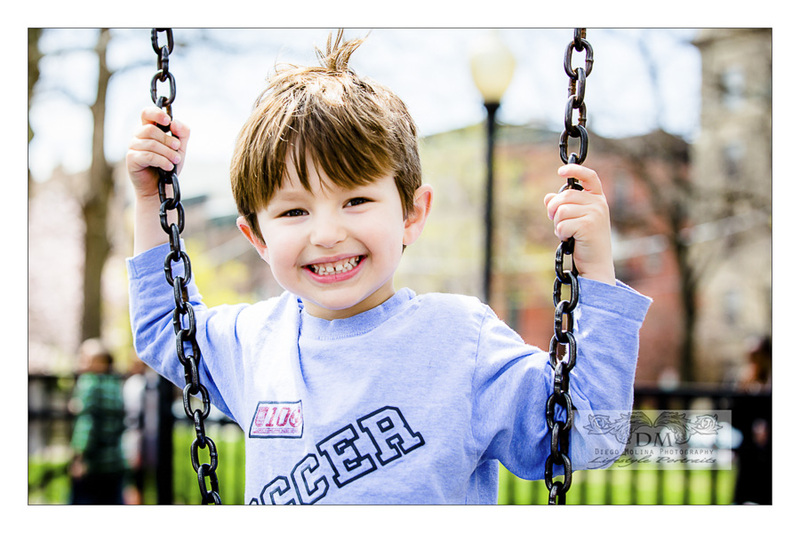 For this session, we picked the Elysian Park in Hoboken. It was a perfect spot for what we had in mind. A good portrait lasts forever. Hiring a professional photographer for your portrait sessions makes it all worth. Many of my recurrent clients value this investment as a treasure. Diego Molina Photography offers children, newborn and family photos in Hoboken, NJ. for more info about sessions or mini sessions call us today at 2018381687! By now most of you may recognize this fashionista on the making Miss Dahlia. She is now a year old and keeps being an amazing little model. Dahlia is such a happy girl you just want to smile when you see her. 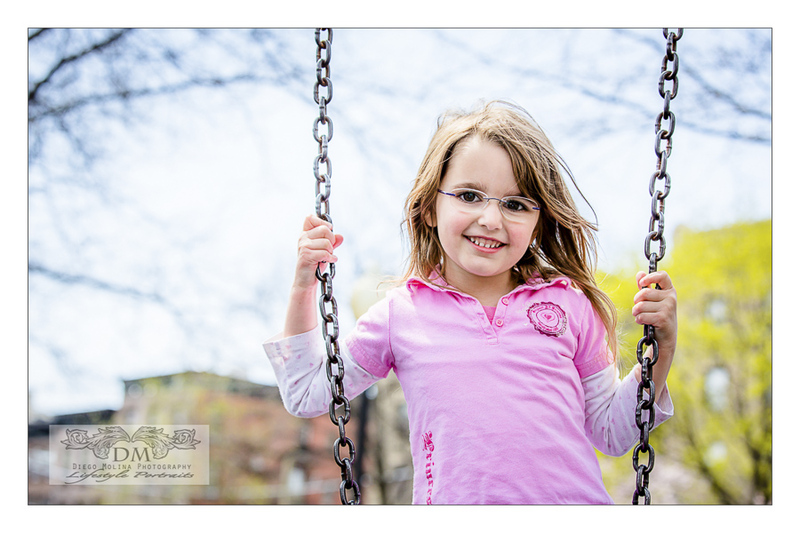 Her portrait session was done in Hoboken on a beautiful spring/summery day.